We are very proud to sponsor such a fun and interesting Initiative! 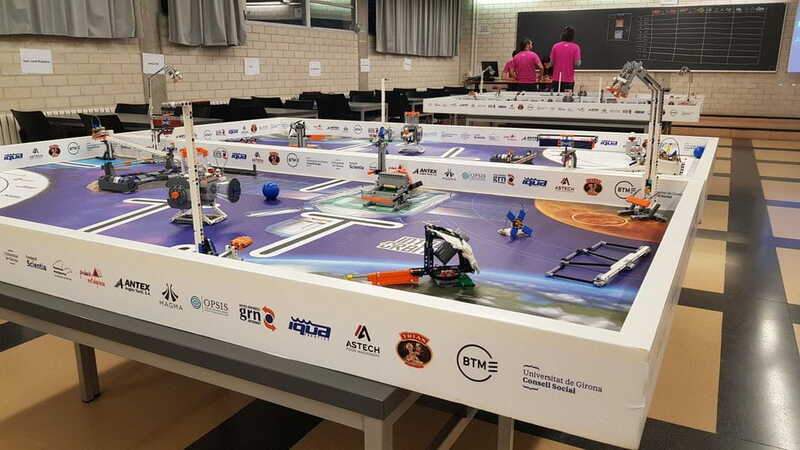 Astech was present in the FIRST LEGO LEAGUE Girona that was held in Girona University with players between 10-16 years old. We empower and plant the seed of the robotic culture amongst the youngest ones!